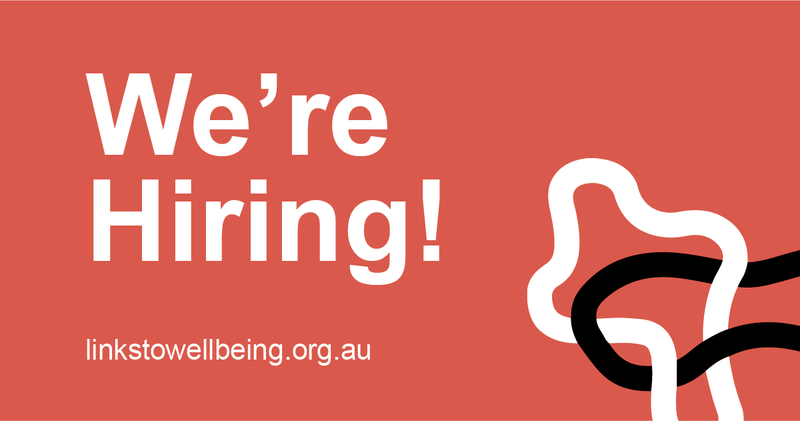 We're hiring people with a background in Psychology, Social Work, OT or Mental Health Nursing. We are looking for Mental Health Clinicians with a background in Psychology, Social Work, OT or Mental Health Nursing. Work as part of a multidisciplinary team to provide high-quality individual generalist psychological therapies to people with mild, moderate, and severe mental health conditions. The role will include the use of evidence-based treatments provided within a collaborative and recovery-oriented approach.